Here is some information, including new member applications. 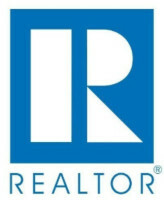 Wondering what benefits being a REALTOR Member has? 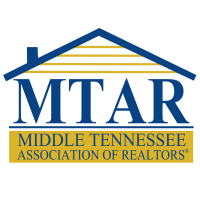 Take a look at what NAR & TAR offer! 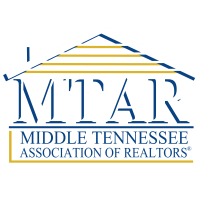 Have more questions about being a member of MTAR? 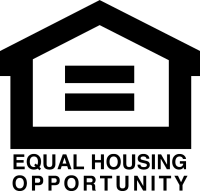 Contact us at the office!